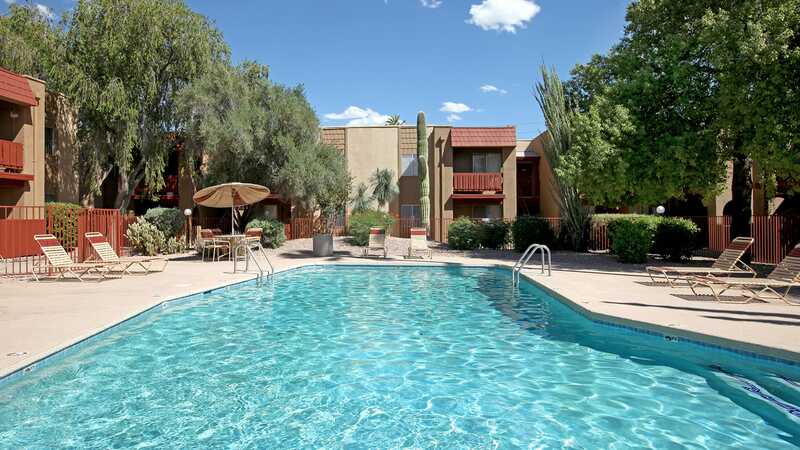 Looking for a pet friendly apartment community in Tucson, AZ? Look no further than Sandpiper! 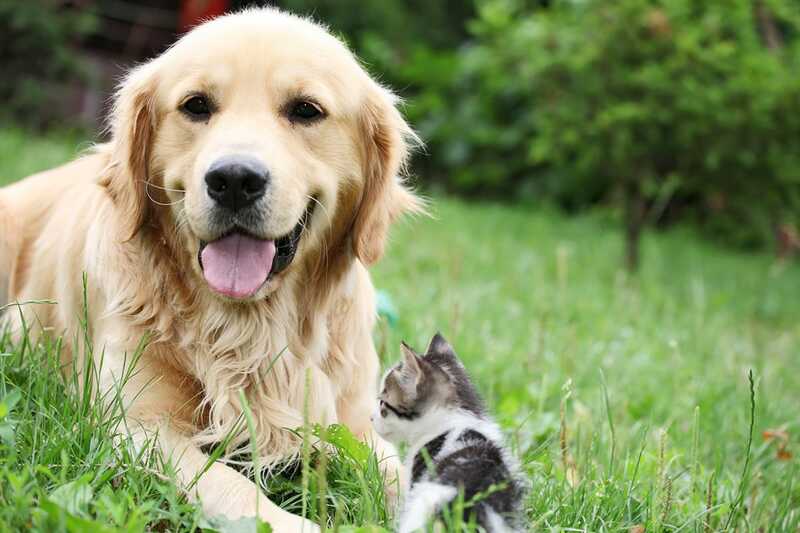 As one of the few pet friendly communities, we proudly allow cats and dogs here at Sandpiper. Now your pet has the opportunity to relax by your side and enjoy the comforts of your apartment home. 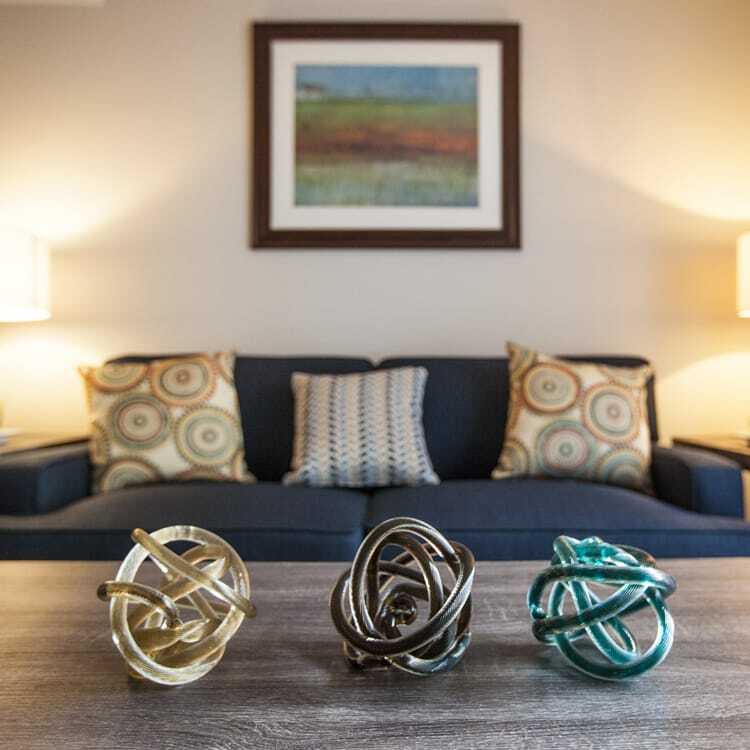 Welcome home to five-star living at Sandpiper Apartment Homes. 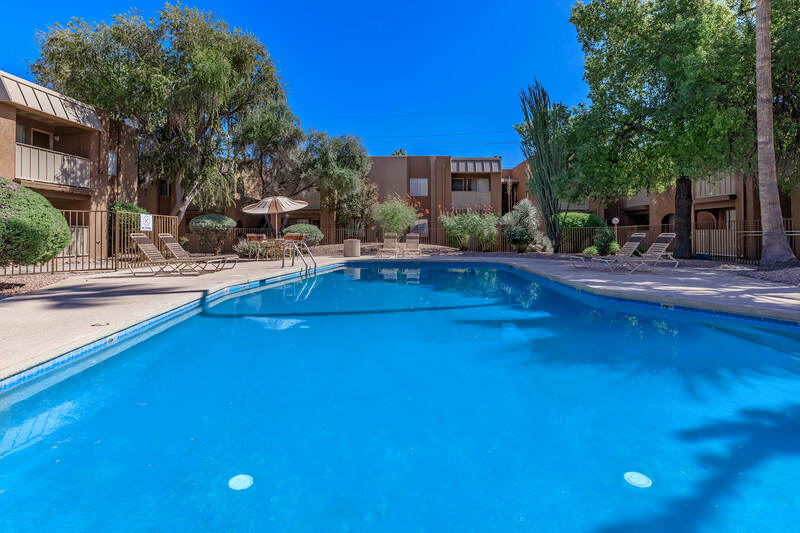 We are conveniently located in Tucson, Arizona offering residents easy access to the nearby University of Arizona, a major bus line, civic center, specialty shops, restaurants and several outdoor recreations. If convenience and location are important factors in your lifestyle, you’ve come to the right place. Sandpiper Apartments offers one and two bedroom apartment homes to choose from. Each home features plush carpeting, ceiling fans, spacious walk-in closets and your own private patio or balcony area. You'll find the gourmet kitchen to meet all your needs to create a culinary masterpiece. Come experience the right setting while making memories with your loved ones. From the moment you arrive, you’ll feel like you’ve come home. 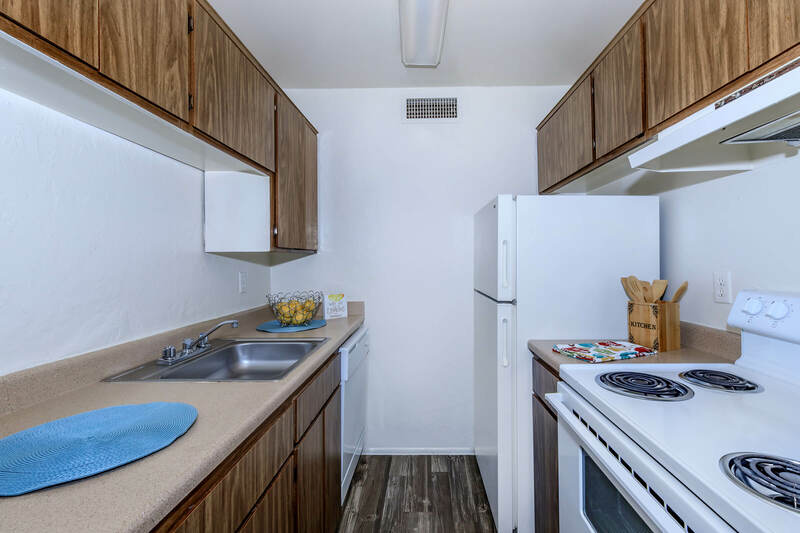 This handsome crime-free gated community has beautifully manicured grounds, an on-site laundry facility, on-call and on-site maintenance, and ample guest parking. Residents enjoy our sparkling swimming pool, picnic area with barbecues, billiards table, and clubhouse.  Call us to schedule your personal tour and let us show you why Sandpiper Apartments should be your new home!